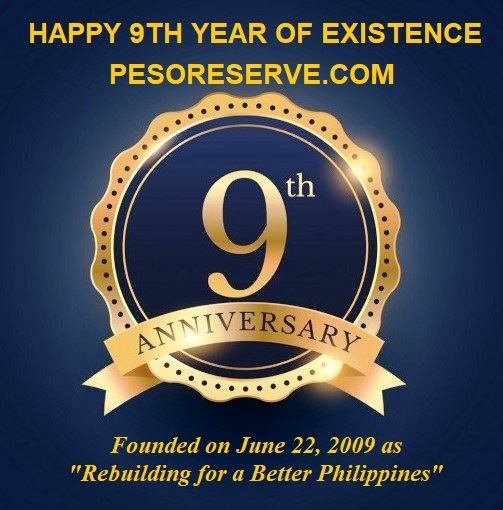 Home Anniversary Congratulations Pesoreserve.com Rebuilding for a Better Philippines PesoReserve.com 9th Anniversary since birth 22 June 2009. Congratulations!! PesoReserve.com 9th Anniversary since birth 22 June 2009. Congratulations!! Exposing dirty secrets of the self-serving politicians that affects the nation and its people, exposing corruptions, exposing threats to our sovereignty, sharing good news, sharing business news, sharing corruption issues to awaken the people and to take action..
We are not group of rebels! We obey God, we do not spread fake news! Proverbs 17:11 Evil people are eager for rebellion, but they will be severely punished. 1 Samuel 15:23 For rebellion is as the sin of divination, and presumption is as iniquity and idolatry. Because you have rejected the word of the LORD, he has also rejected you from being king. We do not spread fake news! Exodus 20:16 You shall not bear FALSE witness against your neighbor. Exodus 23:1 You shall not spread a false report. Do not join the wicked by being a malicious witness. We believe in the word of God written in the Bible. We were just the first website in the Philippines that exposed the fast reclamation and invasion of China in our West Philippine Sea though our intelligence partners in South Korea. We awaken the People and we awaken the previous Aquino Administration to act the right thing for the country. 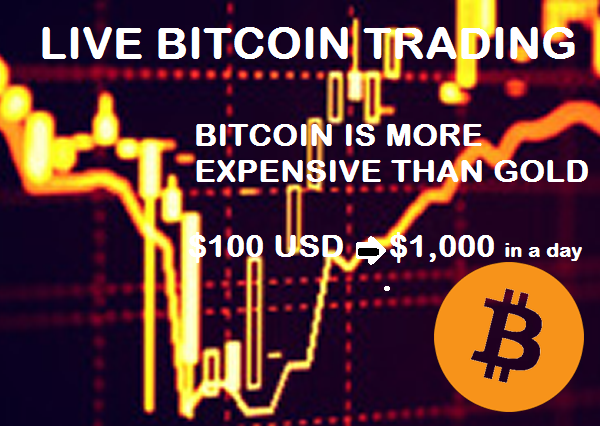 How the local and International Community viewed us (Pesoreserve.com) ? Pesoreserve.com were used as reference by the AIDEA Philippines's leading design firm Pesoreserve.com were used as reference by the Academemia.edu through Ms Jasmin Nam https://bit.ly/2lppOqn Pesoreserve.com were used as reference by the penniaa.com with topic of "Economic Disparities" https://bit.ly/2ttB6xl Pesoreserve.com were used as reference by nedmacario.us 2011 WAIS Conference https://bit.ly/2lqIkPl Pesoreserve.com were used as reference by the THEpix.info, WESCOM, aphgrun, and many others trusted our posts and publications. We are the only archive that keeps the leaks and news from the news websites in the country. If politicians paid to take down the content of the other online news websites in the Philippines and those news were captured by the "Rebuilding for a Better Philippines" website then it would retain in our site, live and accessible by many. We exposed how Ninoy Aquino betrayed the country in selling Sabah North Borneo to Malaysia to come into power But we are more into Good news, business news and better news! We are born to give a positive outlook for the people! We aimed to have a better Philippines so we sometimes avoid posting bad news as it could be detrimental to country's progress..